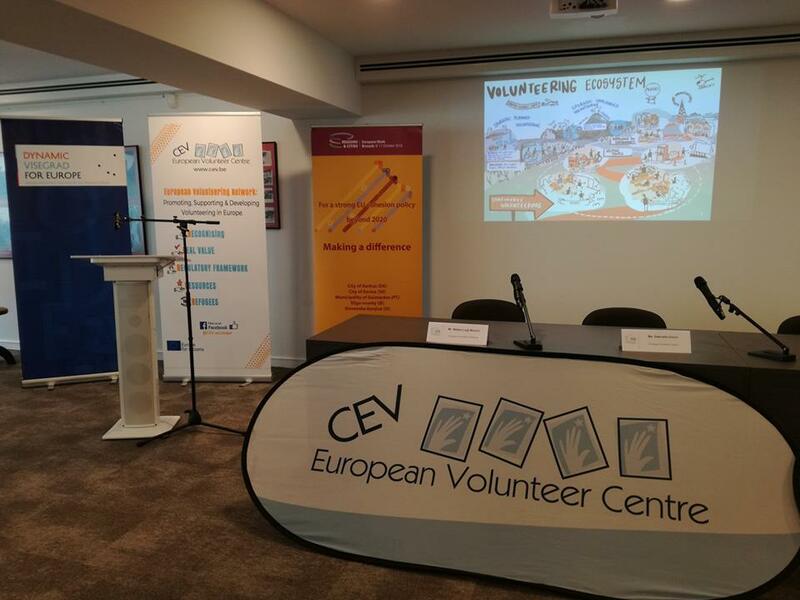 Registration is open for CEV Capacity Building Conference “Volunteering in the Social Sector in Europe” that will take place in Budapest (Hungary) on 30-31 May 2019. The conference is organised in the framework of the Erasmus+ SolVol project and hosted by Volunteering Hungary – Centre of Social Innovation (ÖKA). It will gather stakeholders in the volunteer sector and regional & local authorities aiming to support the development of social care systems that actively respond to changing needs, motivates citizens and activate local communities. The programme is available here. 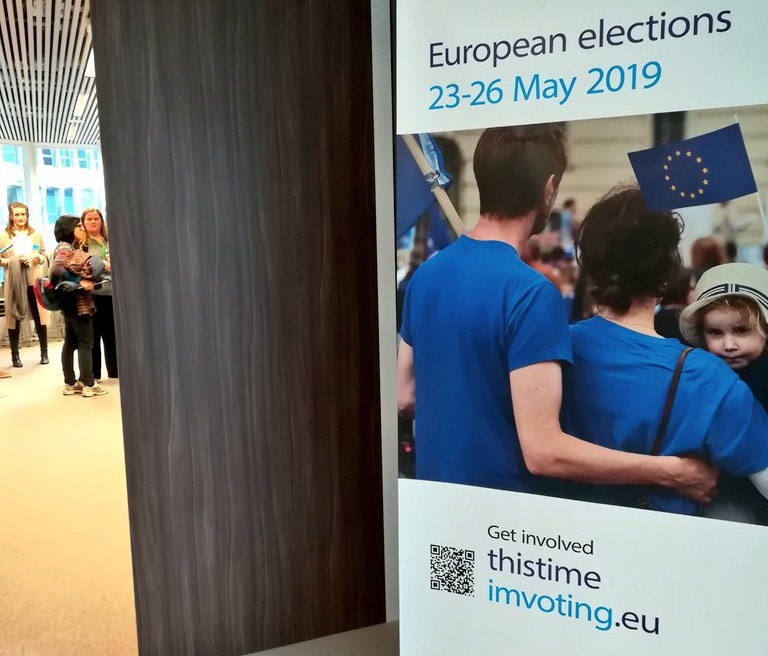 In preparation for the next European Parliament Elections in April 2019 CEV has made available the updated “Vote Volunteer Vision Campaign”. 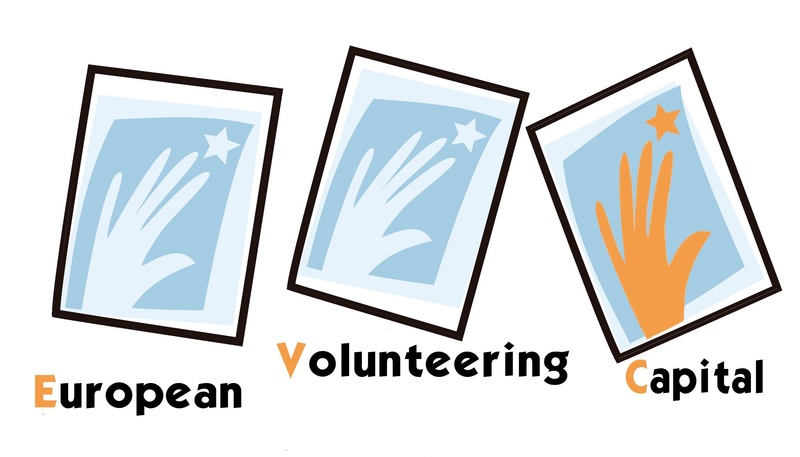 VVV is a Toolkit for CEV members and other Volunteer-Involving Organisations to discover and develop the European Parliament candidates’ opinions on volunteering with reference to the Policy Agenda on Volunteering in Europe (PAVE) & the “Helping Hands EYV 2011 5-Year Review” and the 5R Policy Priorities. The campaign again includes the opportunity for EP candidates to pledge to support an Intergroup on Solidarity and Volunteering if elected. Download the fully completed version here and the empty template here. Read the press release and the Jury full overview here. 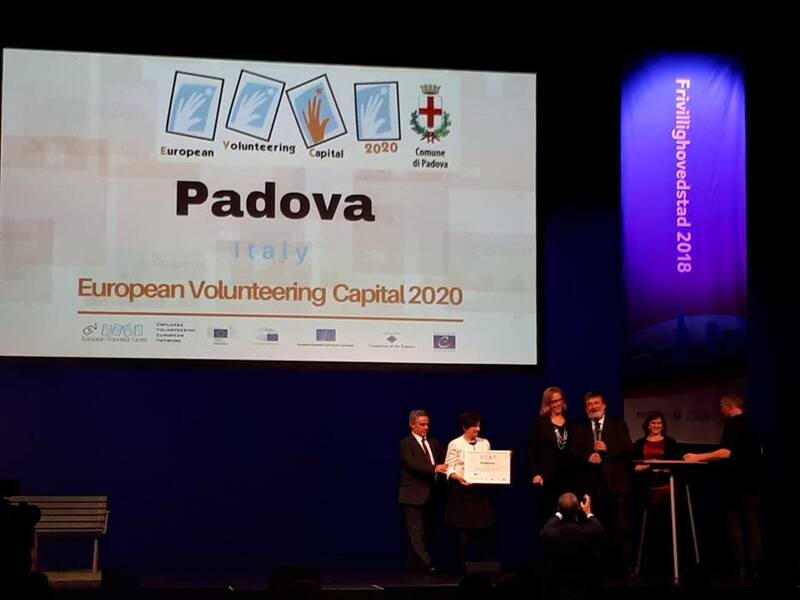 In supporting their candidacy for the #EVCapital 2020 title Sitirling (United Kingdom) & Padova (Italy) prepared 5 minute videos to show how their volunteering policies and strategies align with the CEV 5Rs policy priorities (recognition | real value | regulatory framework |resources | refugees). Watch here Padova & Stirling videos. 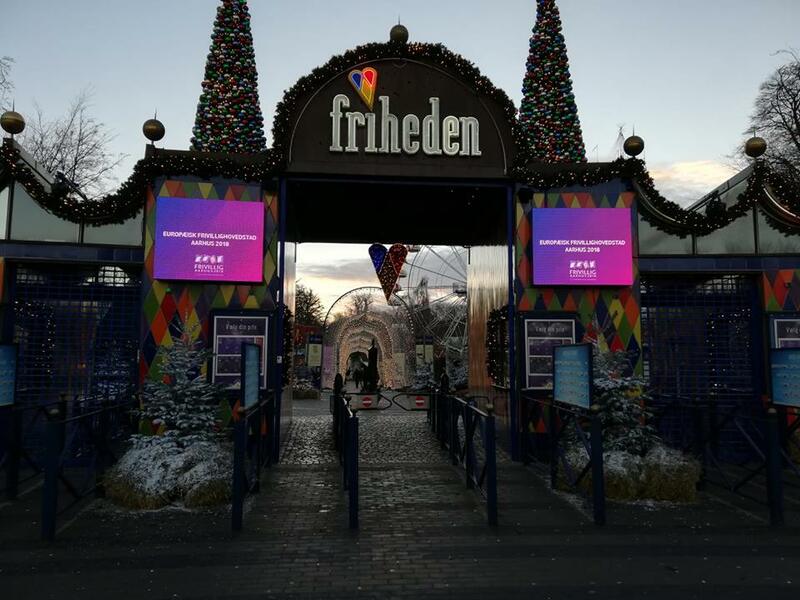 Aarhus’ year as the 2018 European Volunteering Capital culminated with a volunteer party on International Volunteer Day December 5th at the Tivoli Theme Park in Aarhus. More that 6,000 volunteers were invited to enjoy the park for free as a token of thanks for their volunteering efforts. A gala dinner was also held and a volunteer choir led the guests in the community singing of the song “Silent Miracles When People Meet” that was written as a special commemoration for European Volunteering Capital 2018. The Video can be watched here. 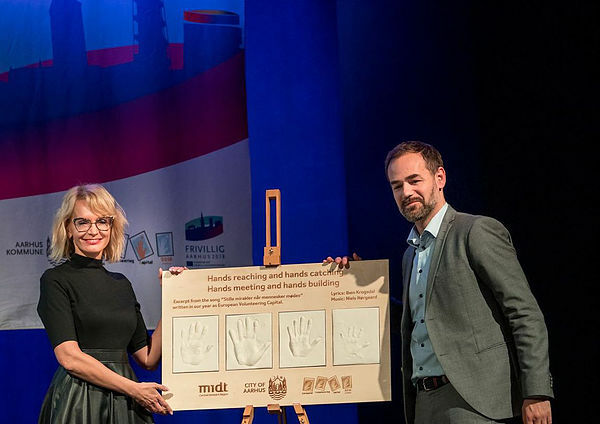 As Kosice took over the title for European Volunteering Capital 2019 Vice-Mayor Renata Lenártová received from the Mayor of Aarhus Jacob Bundsgaard a gift of a commemorative plaque featuring casted images of the hands of volunteers from Aarhus. 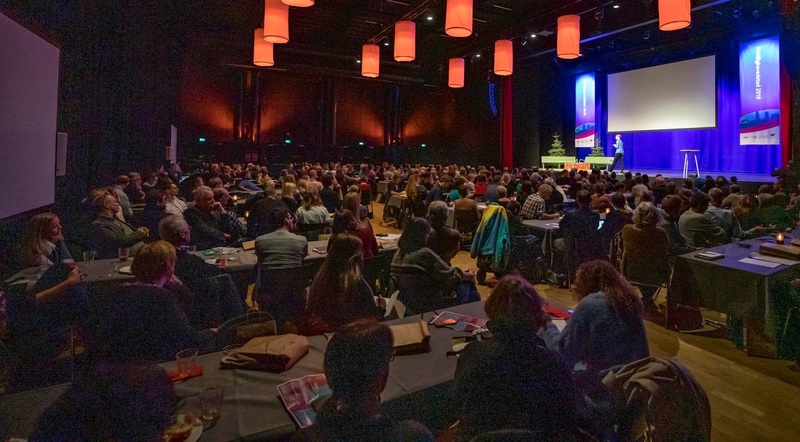 Keep updated with news from Kosice - European Volunteering Capital 2019 here. 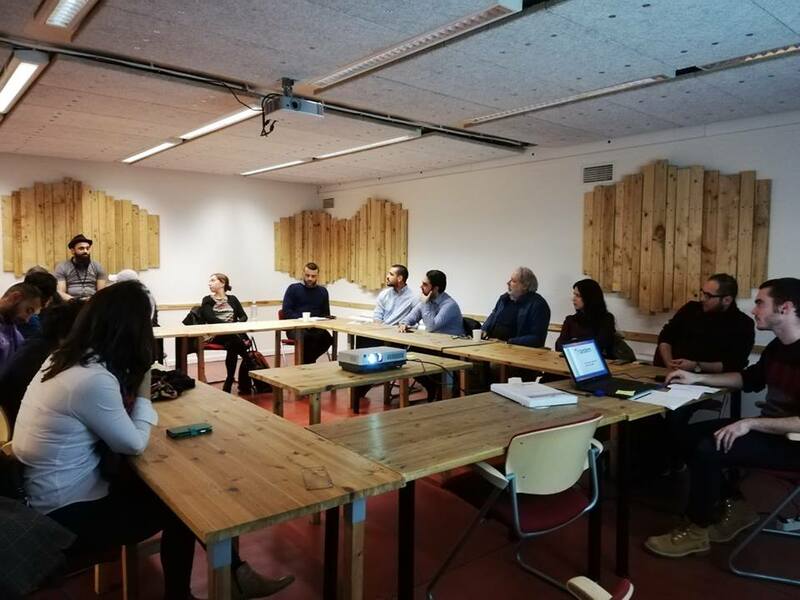 On 14 November, CEV organised a networking session where refugees, asylum seekers and NGO representatives had the chance to know more about the Tandem Project and strengthen their networks. During the presentations, former Tandem volunteers and hosting organisations shared their experiences with Tandem and how it helped to develop their new professional lives in Belgium. Find out more about Tandem here. The report from “Building cohesive communities through solidarity and volunteering” organised by CEV in partnership with Aarhus Municipality, Slovenske Konjice Municipality, Guimarães Municipality, Košice Municipality and Sligo Volunteer Centre and in collaboration with Central Denmark EU Office (CDEU) during the European Week of the Regions and the Cities (10-11 October 2018) is now available online. 45 participants from 12 countries representing volunteer centres, volunteer-involving organisations, regional & local authorities, and companies took part in the discussions. On 11 December Lejla Šehić, CEV Vice President, participated as a speaker at the conference organised by the Croatian National Agency for Erasmus Plus about the European Solidarity Corps sharing insights and information about how to make the most of this new opportunity to strengthen and support solidarity and volunteering in Europe. 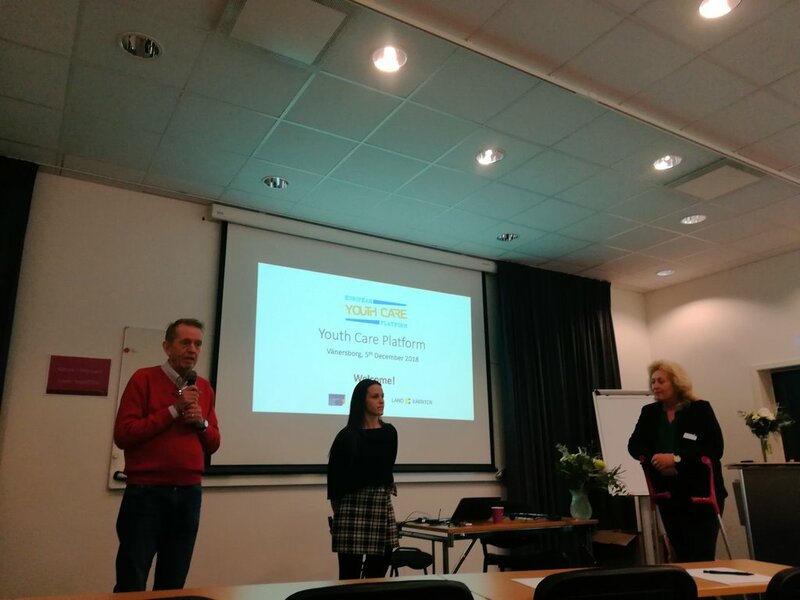 On 29 November CEV Board Vice-president João Teixeira gave a presentation during the final seminar of the “EaSY - Evaluate Soft skills in international youth volunteering” project, financed by Erasmus+. The seminar was framed in the conference “International volunteering: values and competencies” in Rome organised by FOCSIV. Read the presentation here and learn more about EaSY here. CEV Director, Gabriella Civico participated in the Civil Dialogue for Europe For Citizens Programme stakeholders that took place in Brussels on 28th November. 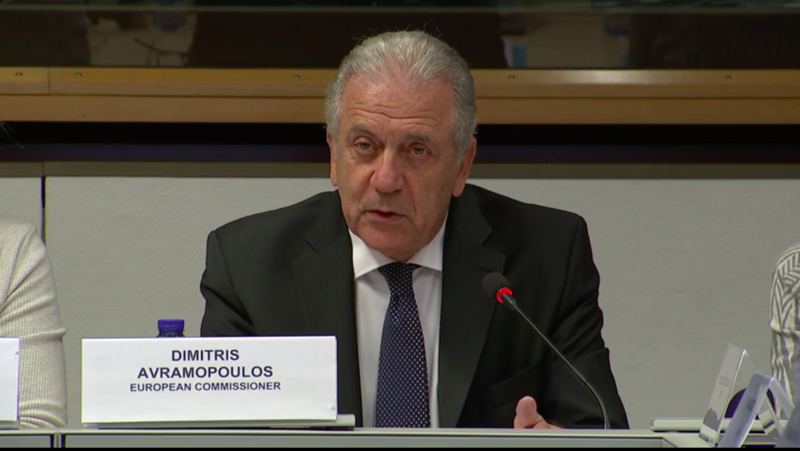 The event counted with the presence of EC Commissioner for Migration, Home Affairs and Citizenship, Dimitris Avramopoulos. Discussion focussed on the new opportunities for the support of volunteering and other forms of citizen participation under the Europe for Citizens successor programme the European Rights and Values programme from 2021 and on the European Parliament elections in 2019. Read more here. 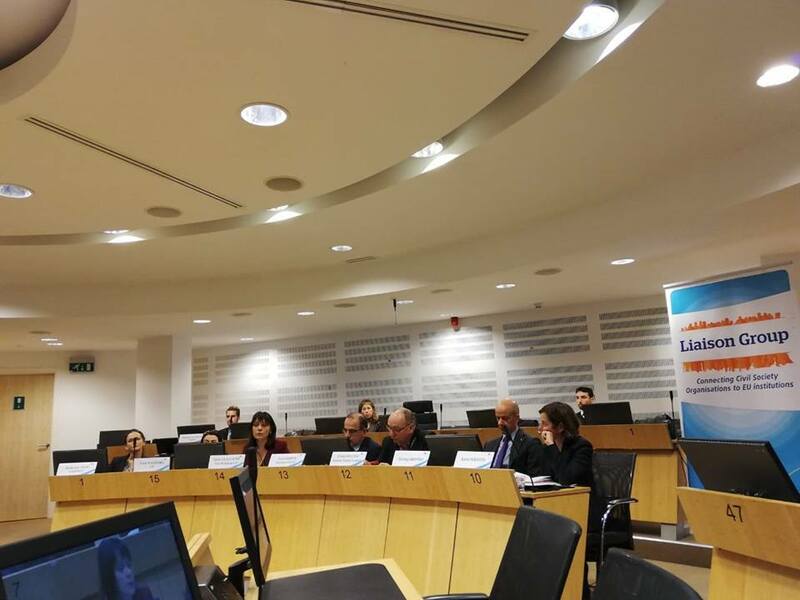 On 29 November Gabriella Civico, CEV Director participated in the EESC Liaison Group meeting. European Parliament Vice President Sylvie Guillaume with responsibility for citizenship attended the meeting and led a discussion about the European Parliament elections in 2019 and how civil society can engage with the “This time I’m Voting Campaign” and its importance for the defence of democracy and human rights in the EU. Read more here. On 15th November DG EMPL hosted a strategic dialogue meeting on long term unemployment. Gabriella Civico, CEV Director participated and shared the recently approved CEV policy statement on Volunteering and Welfare Payments. On 10 December Gabriella Civico, CEV Director, moderated a panel discussion in the conference from the Erasmus+ project “Time to be welcome” where WOSM, CEV Member, is the coordinator. 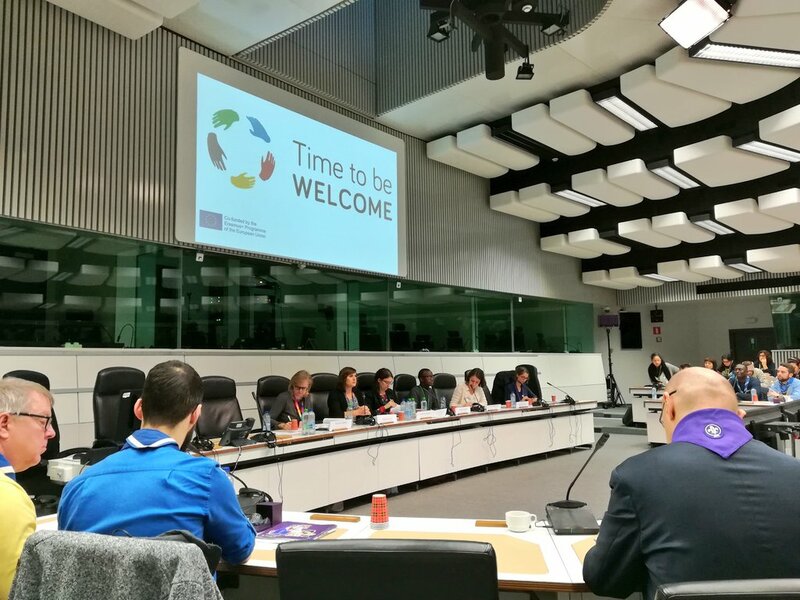 “Time to be Welcome” encourages young volunteers and youth organisations in Europe to support the welcoming of migrants, asylum seekers and refugees and their integration process in both society and their new country through the use of non-formal education and youth work. Find out more about the project here. On 14 November, CEV welcomed a study visit group of 20 participants (museologists, librarians, members of cultural NGOs and local governments) from Hungary. The visit was organised by the Hungarian Open Air Museum, in the framework of the Acting Communities – Active Community Involvement project. Sara Fasoli, CEV Project and Events Officer introduced the participants to CEV projects & activities, informed them about initiatives at EU level such as European Solidarity Corps and shared with the the conclusions of the CEV Capacity Building Conference “Volunteering in Culture” (19-20 April 2018 |Rijeka, Croatia). 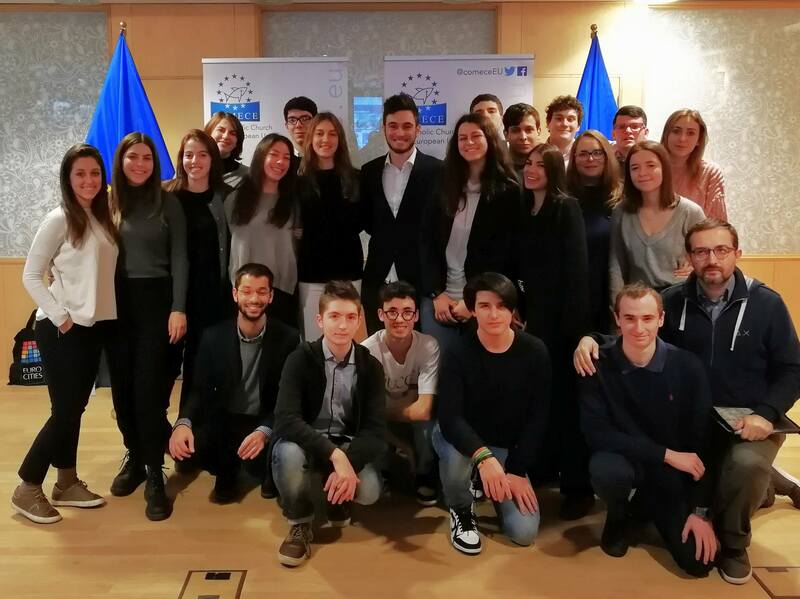 On 29 November CEV Project and Events Officer Sara Fasoli met with a study visit of 55 students coming from Lombardy and Veneto Regions in the context of the project TGS for Schools to present its activities and discuss the future of volunteering in Europe. The participants learned about CEV’s projects in the field of validation and recognition of skills acquired through volunteering, and the European Solidarity Corps initiative. TGS Eurogroup (“Turismo Giovanile Sociale”, meaning “Youth and Social Tourism”) is an Association of Social Promotion promoted by the Salesian Province “San Marco” Italy North-East. On 5 December, CEV Project and Events Officer Sara Fasoli met with Ingo Grasdorf, Head of the Unit at Diaconia Germany, in charge of volunteering, democracy and civil society and Katharina Wegner from Eurodiaconia Germany to share expertise about volunteering in social services in Germany, youth engagement and democracy as well as on the European Solidarity Corps and CEV activities to support volunteers and volunteering organisation across Europe. On 20 November Sara Fasoli, CEV Policy and Events Officer, attended the policy insight debate "The Private sector and Agenda 2030 – The devil is in the details” where the importance of the role of the private sector to achieve the SDGs and its relationship with other relevant actors in this process were discussed. Find more information here. On 23 November, Giulia Bordin, CEV Project and Policy officer, took part to the partner seminars “Preparing the European elections together” organised by the European Parliament in the framework of the “This Time I’m Voting Campaign”, in which CEV takes part with the “Vote Volunteer Vision” slogan. Find more about the campaign here and the CEV Vote Volunteer Vision here. 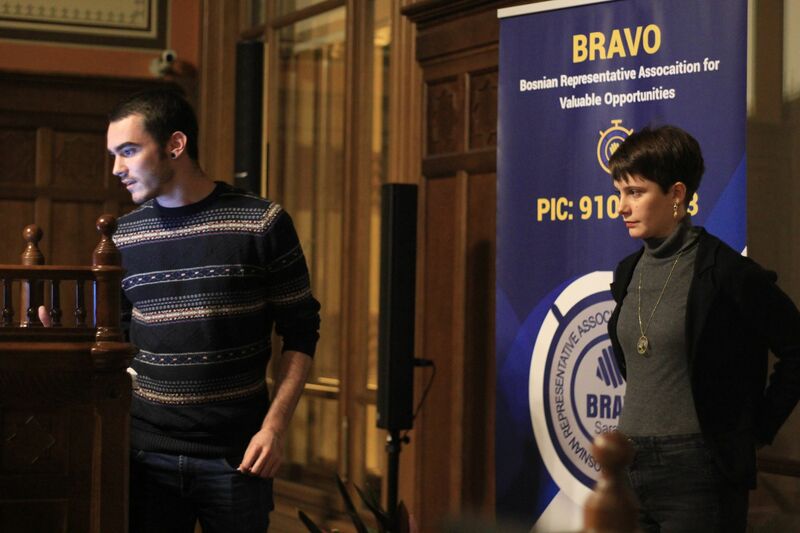 On 30 November Juanma Báez participated in the SCULT Fest in Tallinn, Estonia, co-financed by the Erasmus Plus programme. 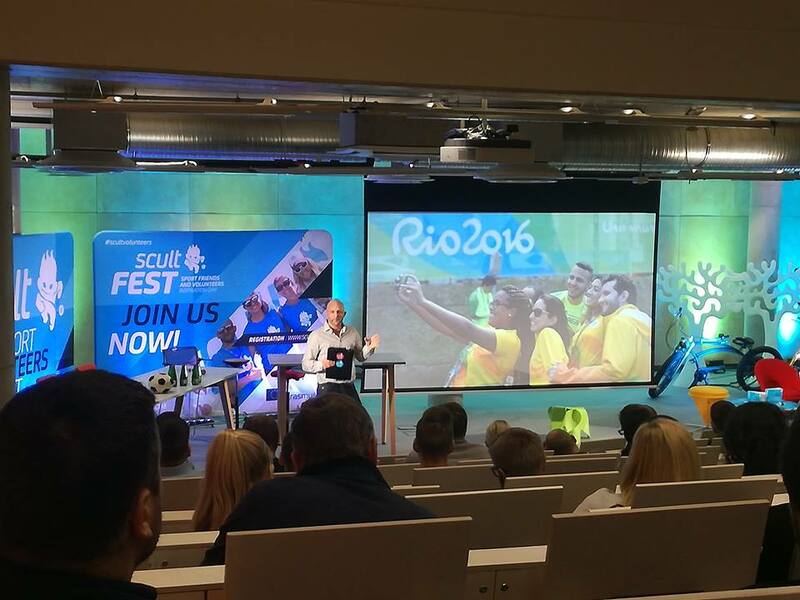 The festival hosted a great variety of activities related to sports and volunteering in this field with international speakers and the ceremony of the SCULT Awards, where one of the categories is 2018 World Sports Volunteer. Read more here. 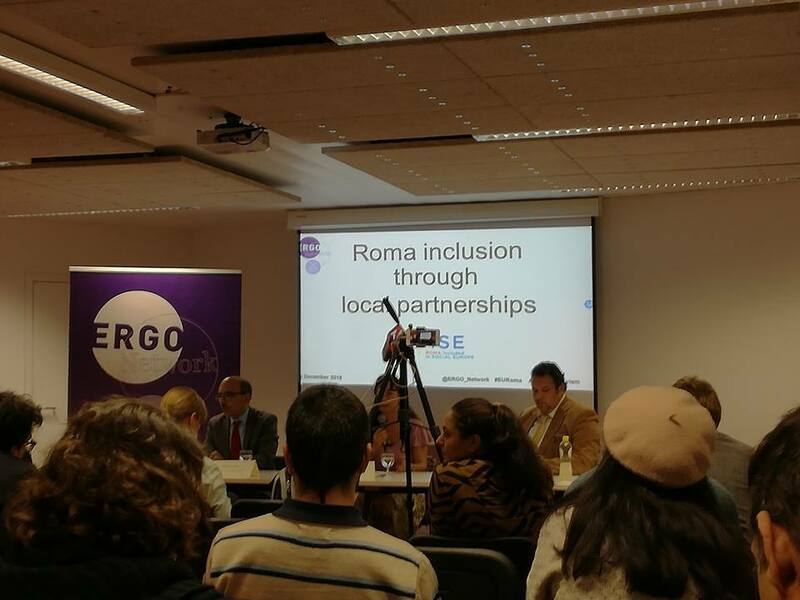 On 3 December, Juanma Báez attended the conference “Roma inclusion through local partnerships” on the 10th ERGO anniversary. 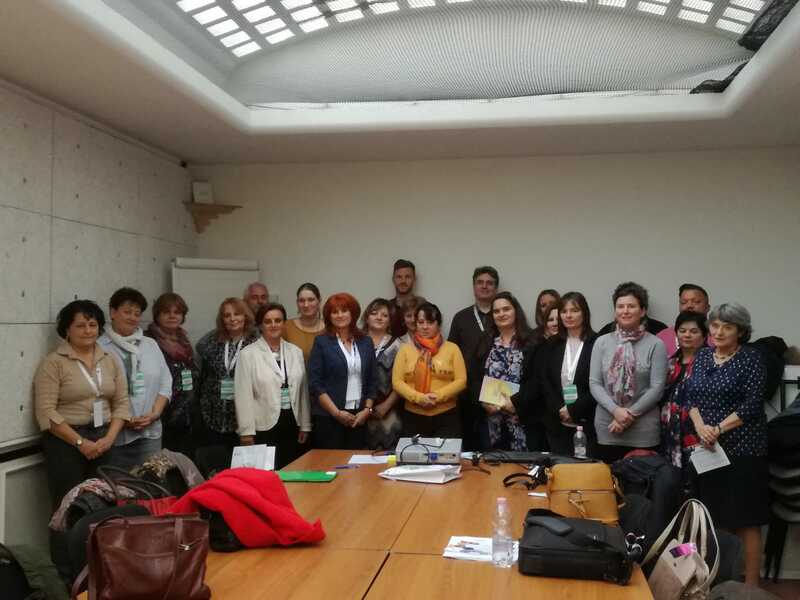 During the conference the potential of local partnerships between Roma communities and other stakeholders was highlighted and recommendations were given from the Roma grassroots level on how to strengthen local partnerships through the next EU programming period. Find out more here. Juanma Báez, ESC CEV Project and Policy trainee, attended the conference “Economics at the service of society” on 22-23 November. The conference was organised by COFACE Europe, with the support of a Tandem volunteer, and brought together experts from civil society, the private sector and the public sector. Find out more here. 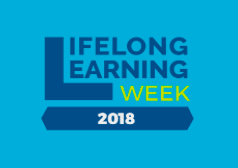 From December 3-7 the Life-Long Learning Platform has celebrated its 8th LLLWeek on “Lifelong Learning Culture: a partnership for rethinking education”. During one whole week they held workshops and activities in different topics such as volunteering, civil engagement or non-formal education. Sara Fasoli and Juanma Báez were present at the reception and several other workshops such as “Volunteering in the Local Community”. Read more here. 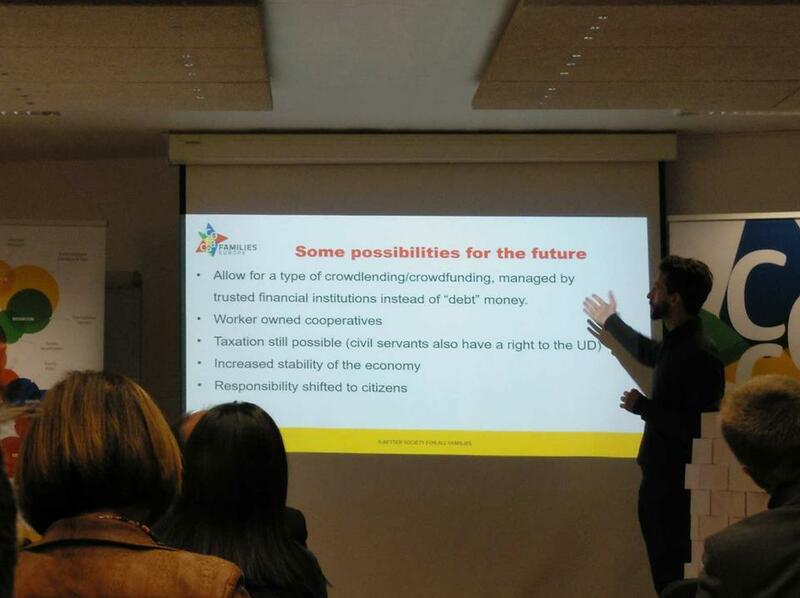 On 9-11 November Giulia Bordin and Juan Manuel Báez, CEV Policy and Project Officer and ESC Project and Policy Trainee, participated as speakers in the Solidalciti project conference Humanity has no borders funded through the Europe for Citizens programme and held in Sarajevo (B&H). The project involves 14 partners, including five CEV members: NAVA, Estonian Village Movement Kokudant, Ethelon, SOS Malta and Pro Vobis and aims to promote solidarity, volunteering and inclusion in Europe. Read more about the project here. On 5 -7 December, Giulia Bordin, Project and Policy Officer, participated at the ENSA General Assembly 2018, in Vänersborg, Sweden. Where she shared information about the European Volunteering Capital Competition and other areas of CEV’s work. The objective of the event has been to focus on the implementation of the European Pillar of Social Rights at local level. Find more here. 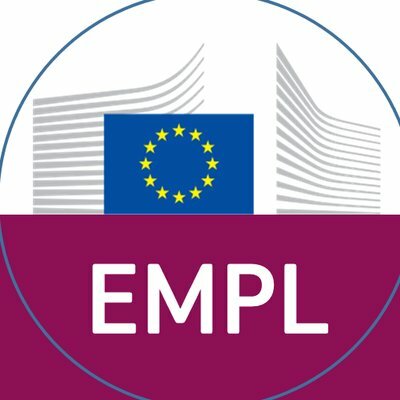 On January 22 & 23 2019 , together with the European Youth Forum, the Lifelong Learning Platform and the European Commission (DG EMPL), CEV will organise a Peer Learning Activity on Validation of skills and competence acquired through voluntary activities under the framework of the European Qualifications Framework Advisory Group. The event will be held in Brussels and will follow a kick off seminar for the Lever Up pilot Actions to take place in 2019 as part of the Erasmus Plus funded Lever Up project focussed on validation of soft and transversal competencies acquired through volunteering. Register here. 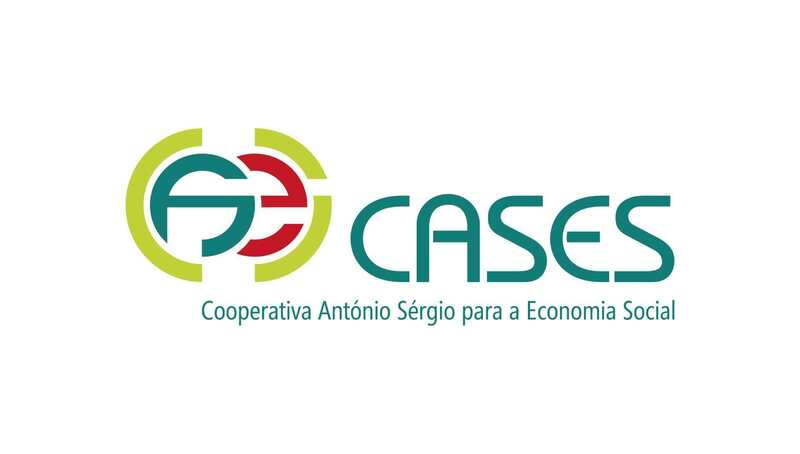 CEV is pleased to announce that the Portuguese organisation CASES (Cooperativa António Sérgio para a Economia Social) has joined as an associate member replacing its predecessor entity CNVP. We look forward to the renewed collaboration. 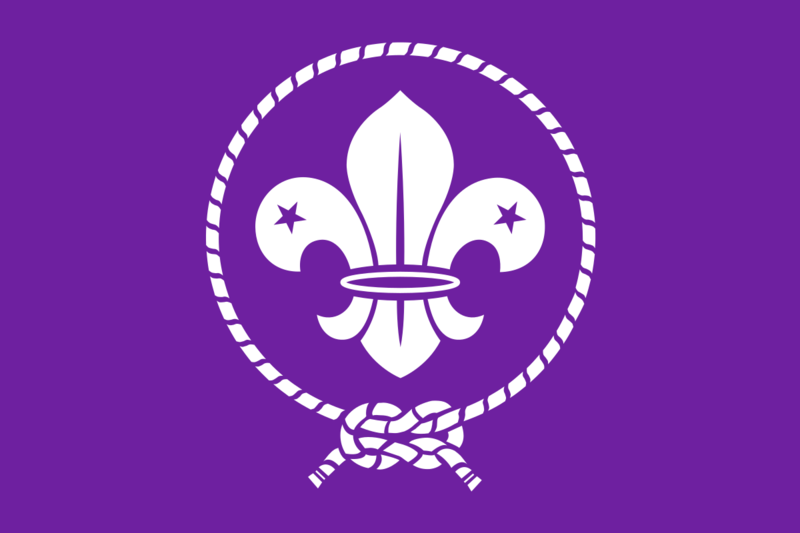 On 7-10 December WOSM organised the “Hand in Hand. Stronger together” conference that focussed on inclusion of refugees and migrants in Scouting, part of the Erasmus Plus project “Time to be welcome”. Read more about the project here. 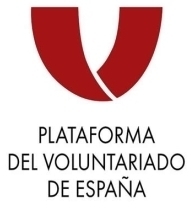 On 5 December, for the International Volunteer Day, the Spanish Platform of Volunteering published the “Volunteering Manifesto” where they claim for solidarity to have its own space in society. Read it here. Also in the framework of the International Volunteer Day, the Volunteer Centre of Osijek, member of the Croatian Volunteer Development Centre, awarded several volunteers, examples of good practices in inclusion, engagement and other beneficiaries with the Volunteer Award 2018. Read more here. On December 4 the Portuguese Confederation of Volunteering (CPV) celebrated the International Day of Volunteering with the 10th edition of the Portuguese Trophy of Volunteering. Find out more here. 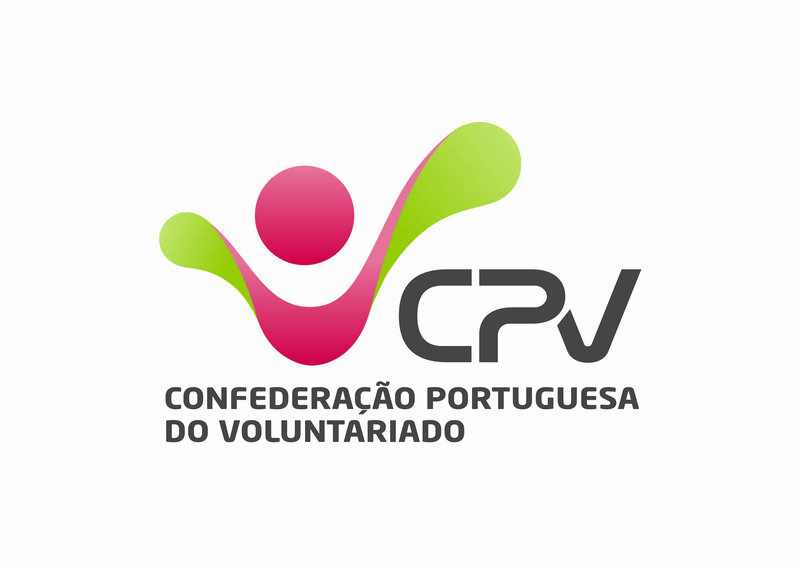 Read here the thoughts of the President of CPV about the review of the volunteering law in Portugal. Hazloposible Foundation has released the 2017 Activity Report where information about their activities, testimonies from beneficiaries, interviews and data related to their work is presented. Read it here. 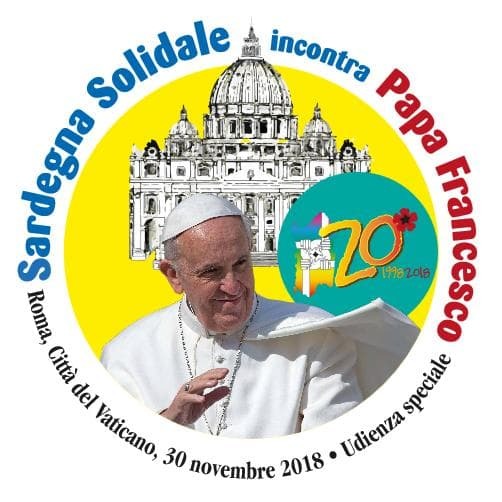 On 30 November a group of volunteers from Sardegna Solidale met Pope Francis. They went to the Vatican to share how solidarity and volunteering contributes to their values and vision of a peaceful and fair world. Watch the audience here. 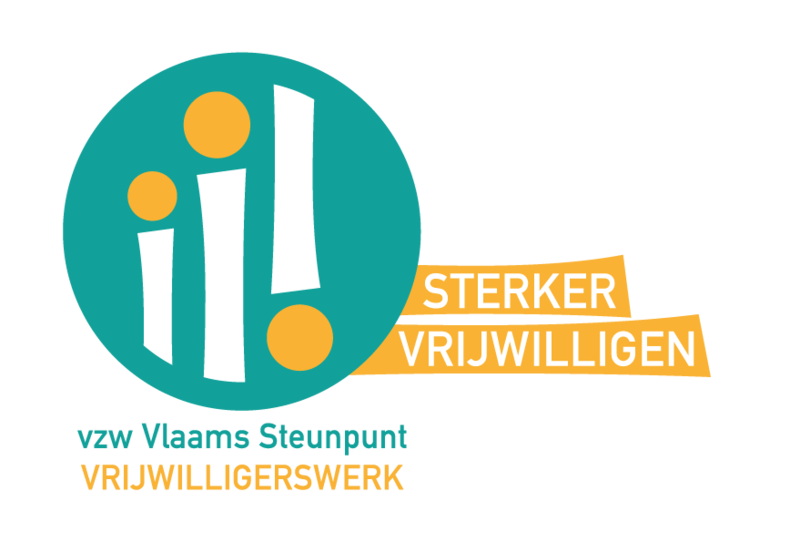 The Flemish Platform for Volunteering is organising the annual Volunteering Week that will take place from 23 February to 3 March 2019. 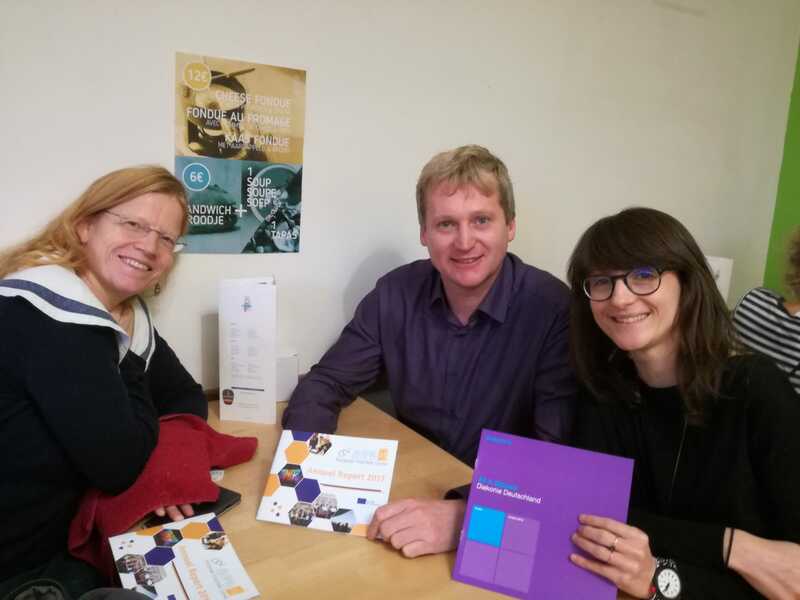 In this context a variety of communication outputs are available for free download to be used by Flemish organisations to thank and celebrate the volunteers they work with. On #GivingTuesday Moody’s has shared a video to give a special thank you to all of their grantee partners, including CEV, who work year-round to help open the door to a better future for people all around the world. On 17 November the European Solidarity Corps programme received the "Innovation in Politics" Prize in the category "Civilisation", awarded by the Innovation in Politics Institute in Vienna. The jury consisted in over one thousand citizens from all over Europe. Find the press release here and read more about the ESC here. A photo contest has been announced in the framework of the ESC. 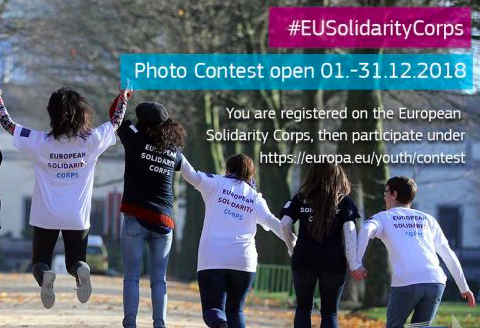 Trying to answer with up to five photos - “What is your magic European Solidarity Corps moment?” Young ESC volunteers and trainees will have the chance to win an ESC promotion kit. Read more here. For the establishment of the European Solidarity Corps Resource Centre, which will provide assistance in the implementation of the new programme, the Austrian National Agency is looking for a project officer. Deadline is 10 December 2018! Further info here. The renewed EU Youth Strategy for 2019-2027 proposed by the European Commission has been approved. 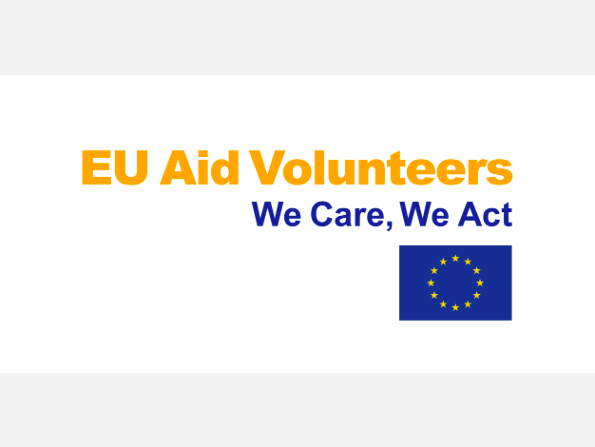 Its main focus will be in the areas of action of engagement, connection and empowerment of young people and includes supporting solidarity and volunteering through the European Solidarity Corps. 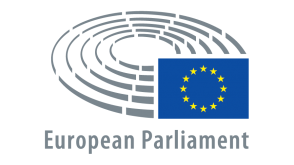 The European Parliament has launched its new website “What Europe does for me”, an interactive and multi-lingual resource that will answer the question stated on its own name. It offers hundreds of easy to read examples of the positive effect of the EU in people’s lives. You can find specific information about its effect in your region, profession or favorite pastime. 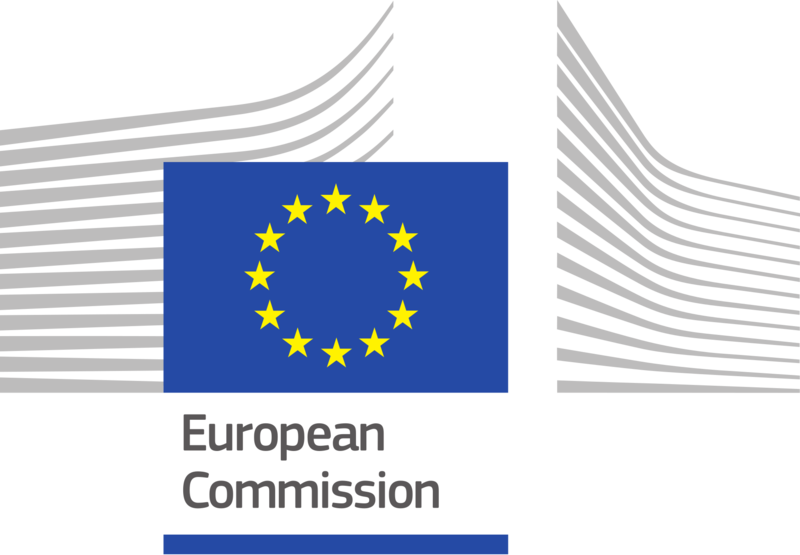 CEV has been included by the European Commission in the new Europass Advisory Group, an expert group that gathers Member States, partner countries and other stakeholders, including those from civil society, to support the implementation of the new Europass Decision. Read more here. The EESC released "Civil society in action for tomorrow's Europe”, a lively publication, containing a wealth of videos and other graphic materials where you can scroll through the history of the Committee since 1958 when it held its first plenary. Take a look on how the EESC has served its commitment with Civil society here. Nonprofit from xarxanet.org has published an article about voluntourism pointing out how the voluntourist’s desire to make a change is exploited by the market. Read the whole article here. Read CEV’s policy statement on the issue here and the research paper here. 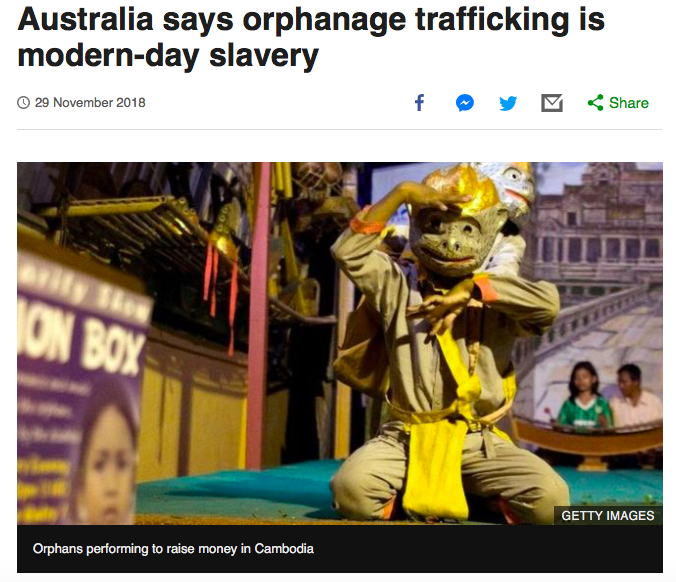 Australia has become the first country in the world to recognise orphanage trafficking as a form of modern-day slavery. With this statement, the Australian government aims to prevent their citizens to participate in Voluntourism that is related to activities in or with orphanages or other children’s institutions Read the whole article here. 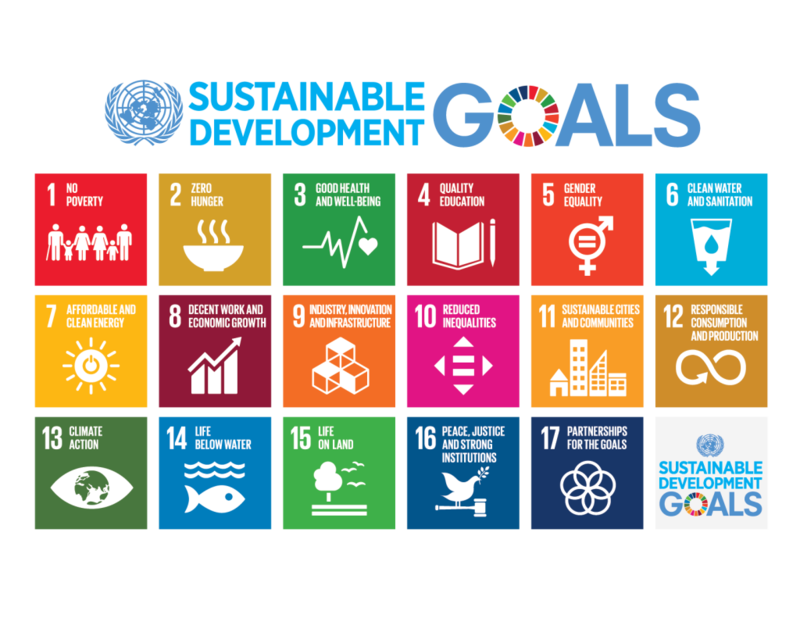 On 7 December SDG Watch Europe sent an Open letter to European leaders on the urgent need for the EU to fully implement the 2030 Agenda for Sustainable Development for a Sustainable Europe for its Citizens. In the letter SDG Watch Europe expresses its concern that three years after the adoption of the 2030 Agenda for Sustainable Development and the SDGs, the EU and its Member States “still show very little sense of urgency or ambition about the actual implementation of the 2030 Agenda and the transition to sustainability”. EU networks and national civil society organisations proposed concrete action points for the European Union on securing the role of civil society organisations, human rights defenders and social movements in protecting & promoting human rights, to be considered during the EU Colloquium on Fundamental Rights on “Democracy in the EU" on 26 - 27 November 2018 in Brussels. CEV as a member of Civil Society Europe supports the statement, available here. The third edition of the European Civic Academy will be held in Poland on 28 and 29 March 2019. 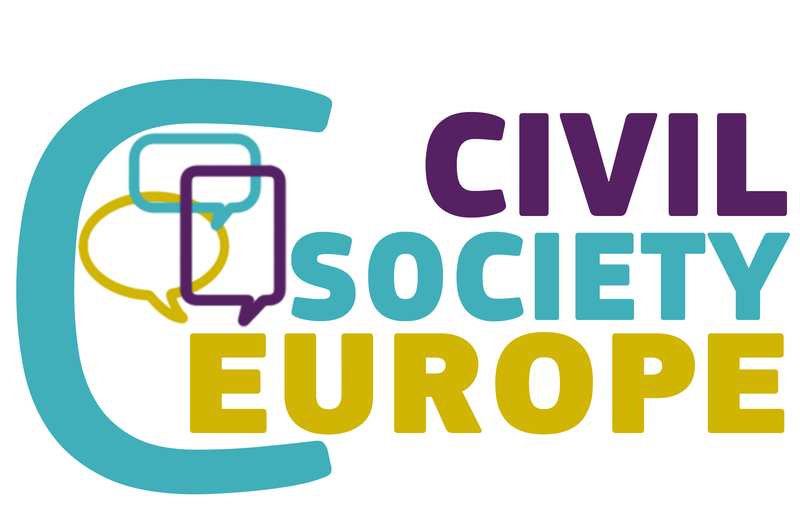 The event will focus on fostering a fruitful exchange between civil society activists and academics on current societal developments and threats to democracy and civil society space.. More information here. 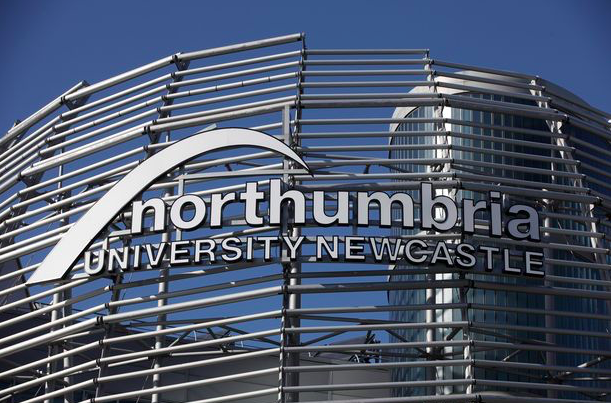 The Northumbria University in Newcastle (UK) has opened a call for expressions of interest in Leverhulme for early-career researchers. They are looking for different profiles (humanities, social sciences, arts…) and they have a special focus on civil society and volunteering. Find the call here. The UN has released a new Handbook to Generate Better Data on the Global Third Sector and Social Economy: A Major Statistical Breakthrough. The handbook highlights the important of measure on the third sector considering it is the third largest workforce of any industry in Western Europe and the U.S. You can find the handbook here. Registrations for the 3rd Biennale 'Validation of Prior Learning', Berlin, 7 - 8 May 2019. 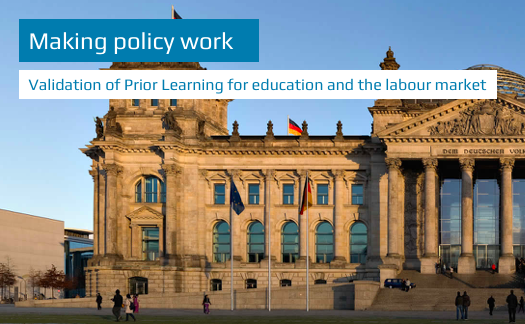 Speakers from around the globe including Iceland, South Africa, Mexico and South Korea will be presenting good practices on “Making policy work – Validation of Prior Learning for education and the labour market”. Representatives involved in CEV’s Erasmus Plus project “Lever UP” will also attend. Find out more and register here. The Expert Council on NGO Law of the Conference of INGOs has published a new study: Review on international standards relating to reporting and disclosure requirements for NGOs.